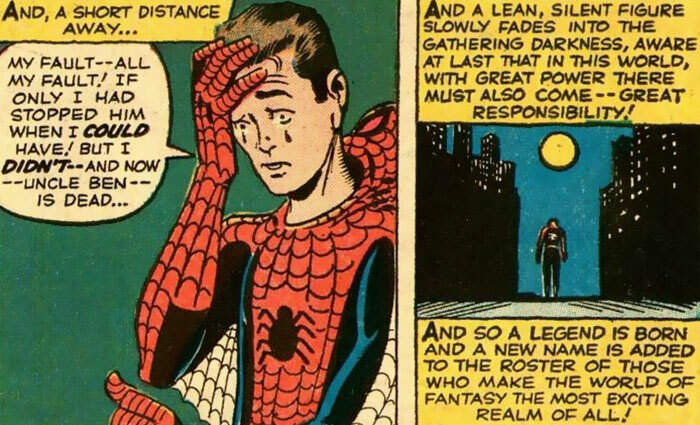 Marvel Co-Creator Stan Lees Text About Racism From 1968 Explains What Kind Of Person He Really Was – Because in this game of life the more you know the better player you will be. 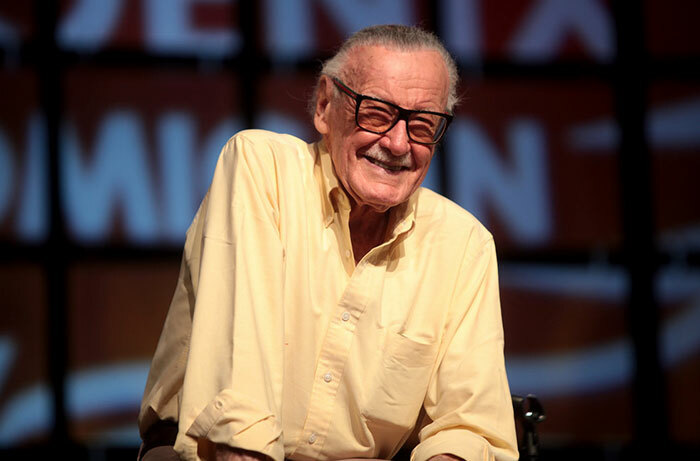 News broke that Stan Lee has died at the age of 95 and fans over the world are not only mourning, but honoring the legend with countless tributes. 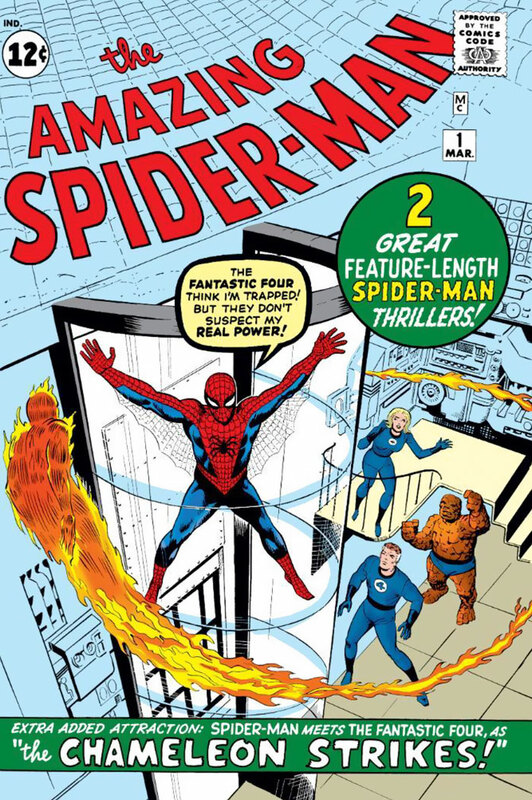 Stan Lee penned for many comic book throughout his career, including such narratives as the iconic Daredevil, The Amazing Spiderman, Hulk, Fantastic Four, etc. But Lee wasn’t known just for being a comic book writer and creator of many of our beloved heroes, he was also a huge inspiration to many people around the globe who found comfort and solace in his creations. He made people believe that in the face of great injustice, an ordinary person can become a hero. 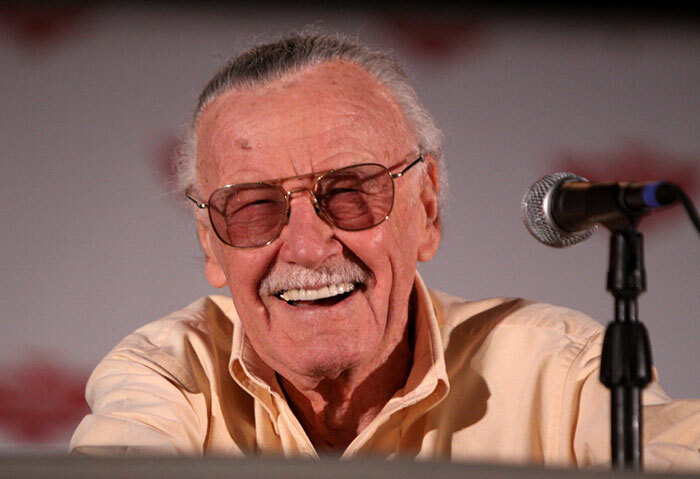 With all the caped and masked brave individuals saving the world in the books, Stan Lee also took his time to share his thoughts in an out-of-character set. 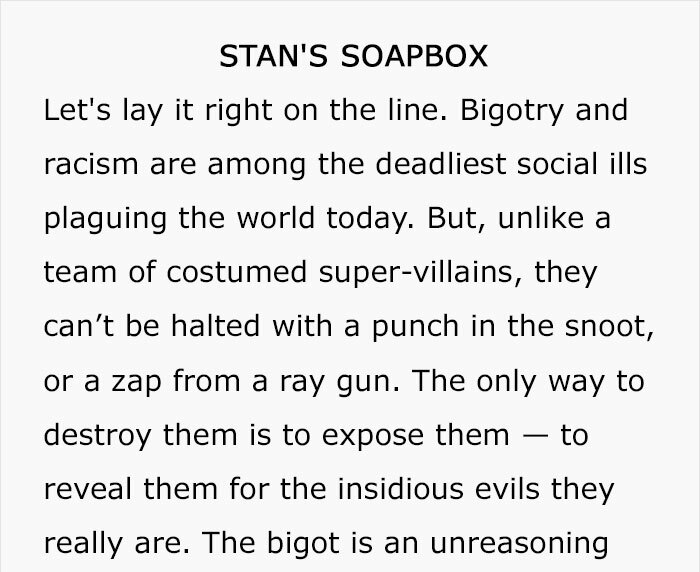 This column titled “Stan’s Soapbox” from 1968 stands out even after five decades, as the issues he touched upon are still very relevant in our society. If we remember Stan for one thing, it should probably be this quote. Scroll down below to read it and tell us what you think in the comment section below. Almost finished…To completed the subscription process, please click the link in the email we just sent you.